April is the unofficial month for spring-cleaning. As we roll into warmer weather with the flowers blooming, it’s time to provide a guide that will help you achieve kitchen greatness! 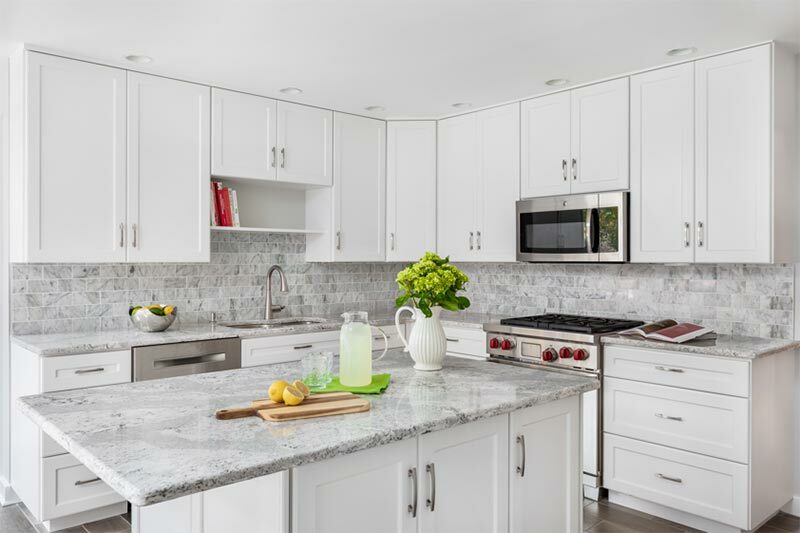 While spring is the perfect time to clean the entire house, tackling the kitchen can be one of the biggest hurdles. Kick-off your quest for cleanliness by zeroing in on the toughest zones in the heart of your home.